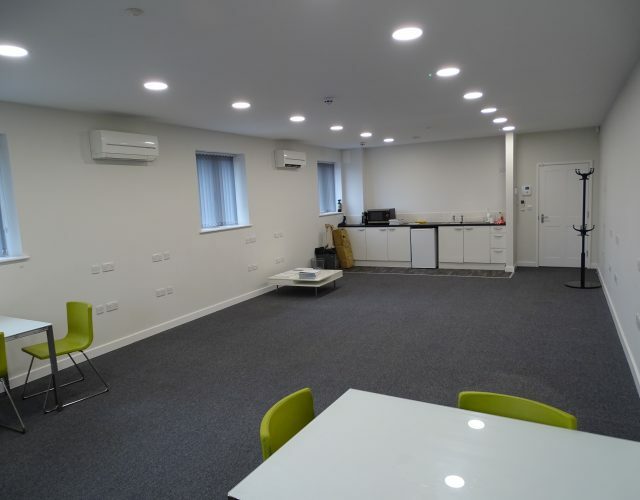 TO LET 602 sq ft. 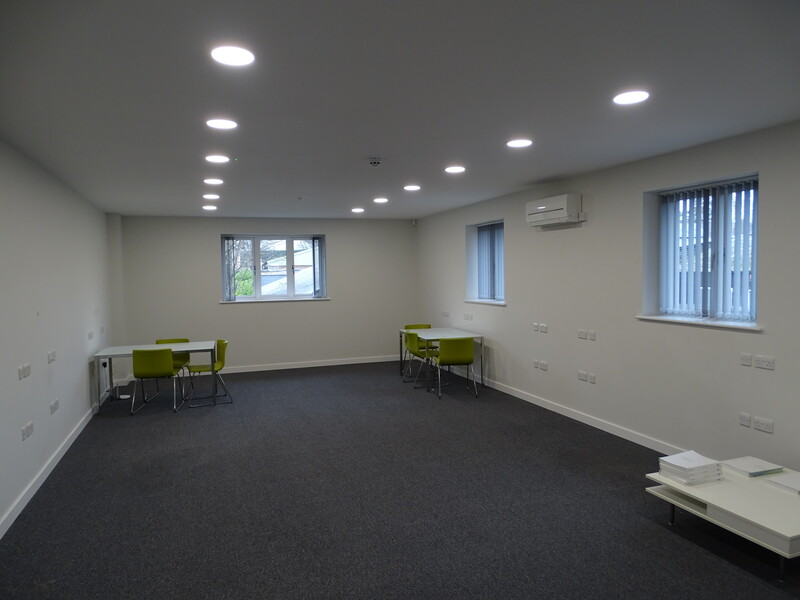 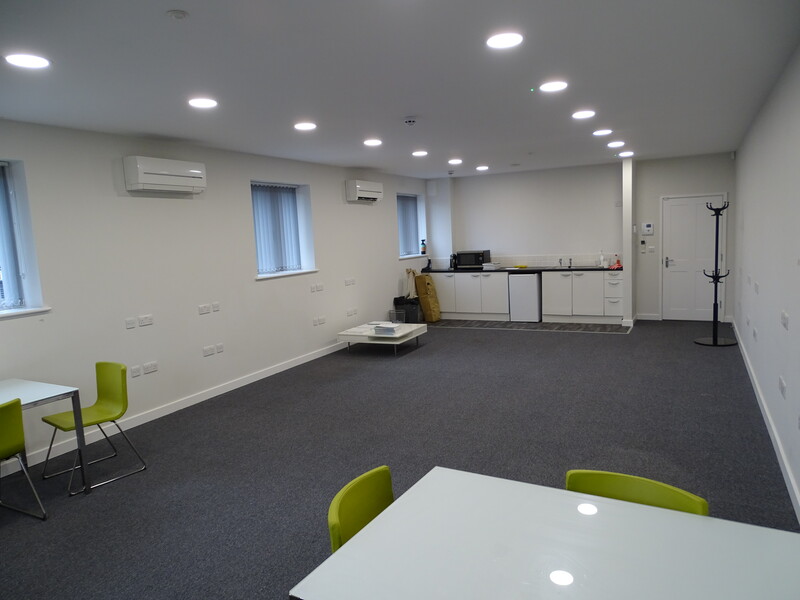 The property comprises refurbished high quality office accommodation comprising 602 sq ft of air-conditioned first floor offices. 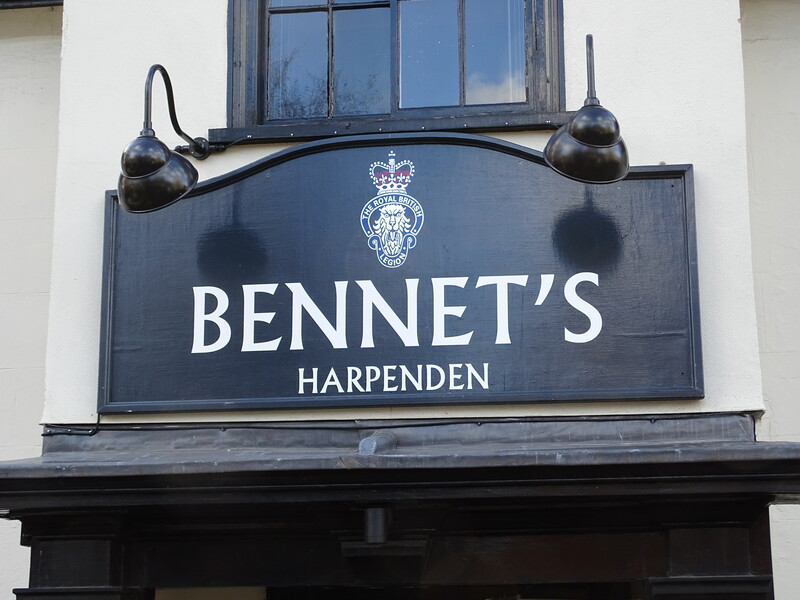 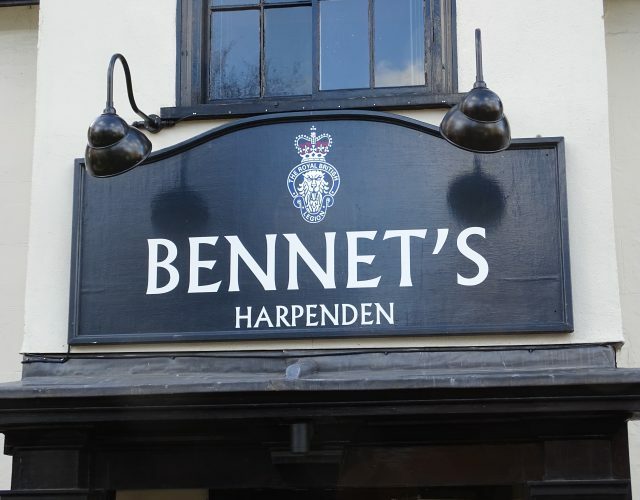 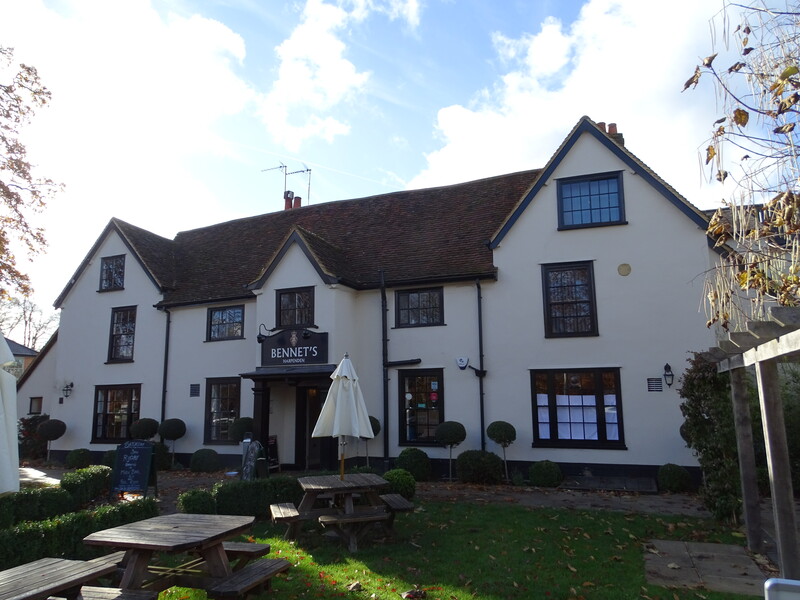 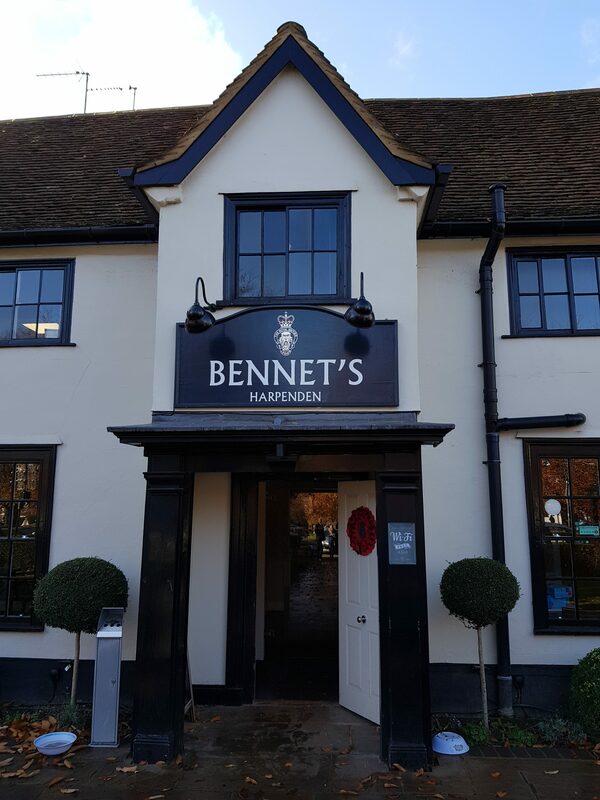 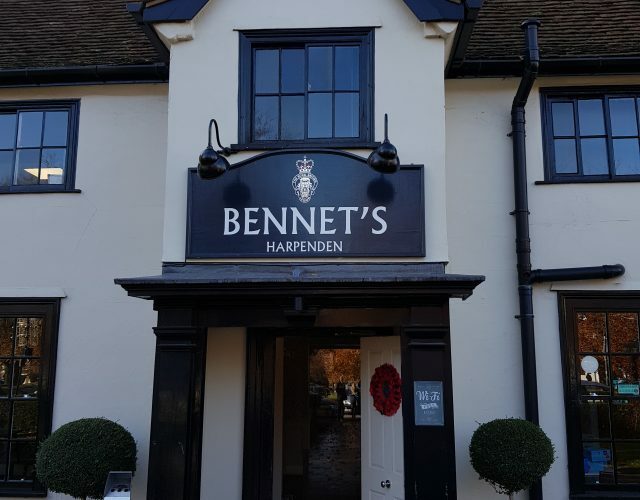 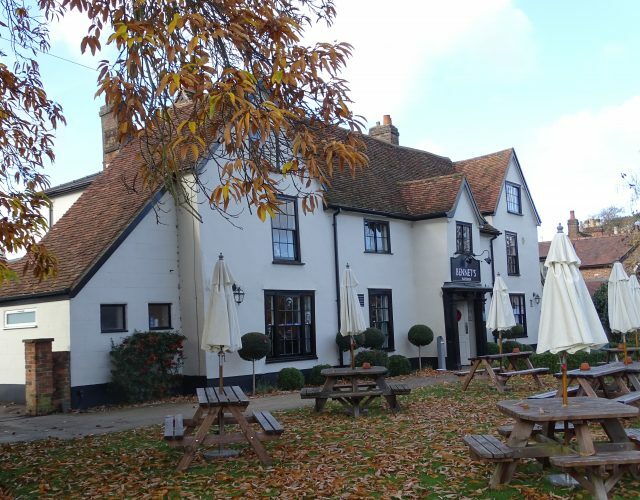 The Bennet’s is located at 21 Leyton Road forming a recent office extension to the Royal British Legion within Harpenden town centre within a short walk of the towns retail facilities and Harpenden Station.